7 Kids and Us: HOT Deal on a Little Tikes Super Chef Kitchen! $58 SHIPPED!! 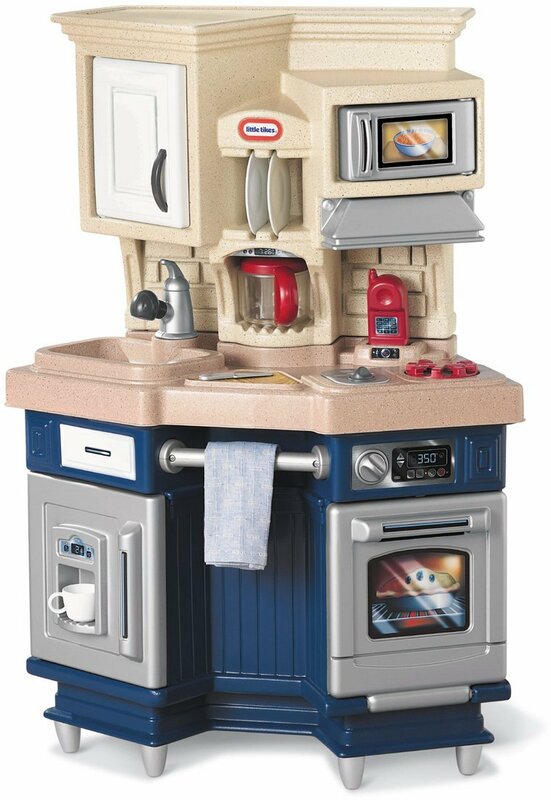 HOT Deal on a Little Tikes Super Chef Kitchen! $58 SHIPPED!! Right now, this Little Tikes Super Chef Kitchen is just $95.99 $58.00 SHIPPED! Thanks Whosaidnothinginlifeisfree and Thanks HotCouponWorld!